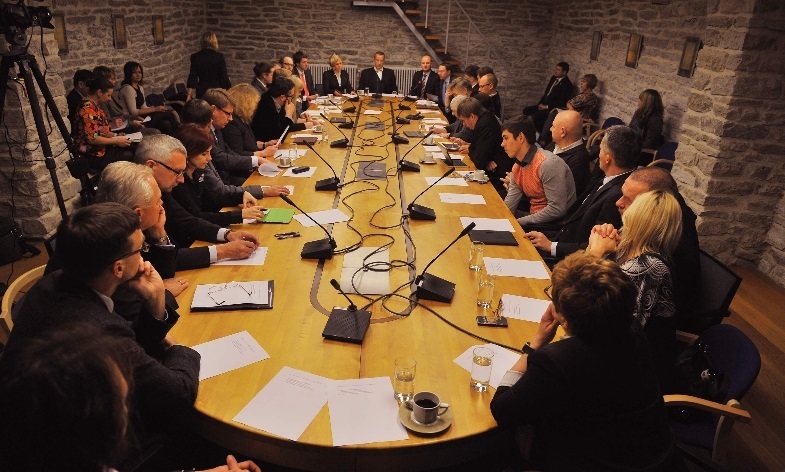 After political scandals in Estonia in 2012, president Toomas Hendrik Ilves asked grassroots organisations to come up with ideas to improve the democratic framework in the country. They decided to crowd-source this reflection process using Your Priorities system. The online platform People’s Assembly (Rahvakogu) was launched for crowd-sourcing ideas and proposals to amend Estonia’s electoral laws, political party law, and other issues related to the future of democracy in Estonia.